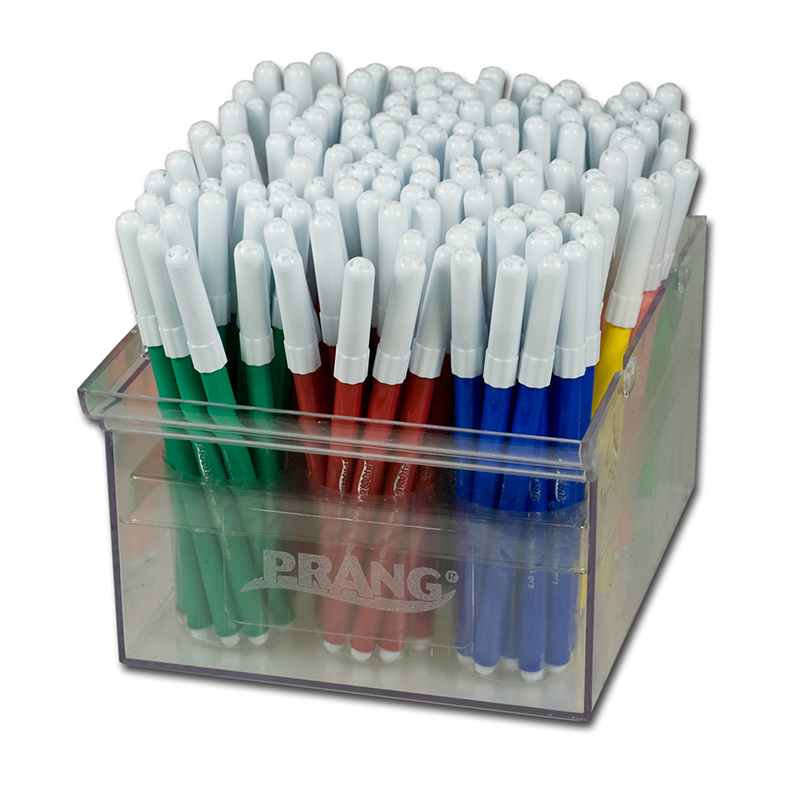 This huge box of markers includes broad line markers, glass markers and gel markers - enough to keep kids and adults occupied for hours. 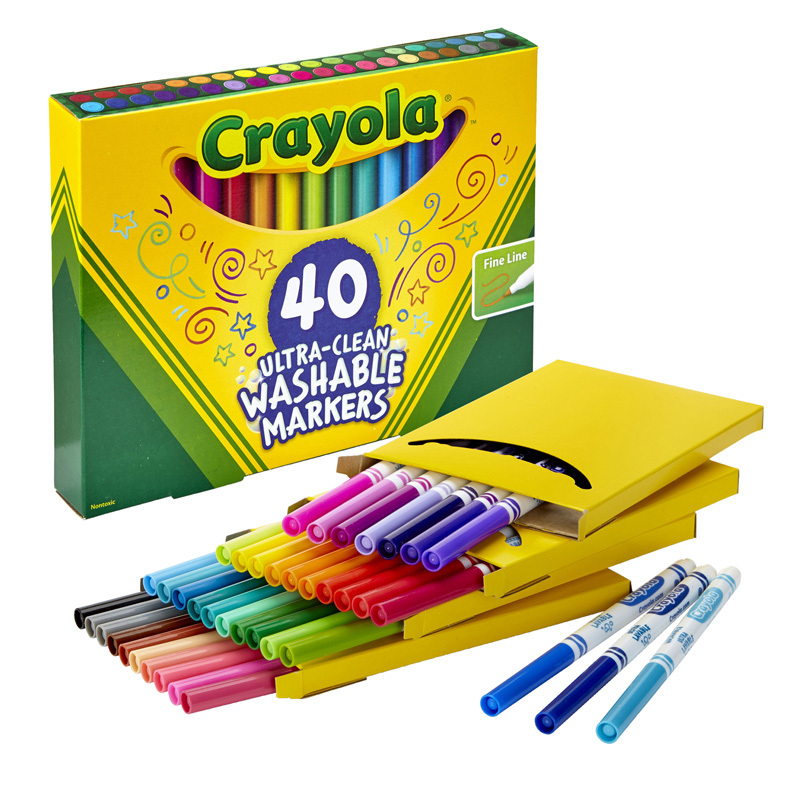 the largest collection of Crayola Markers in one pack! 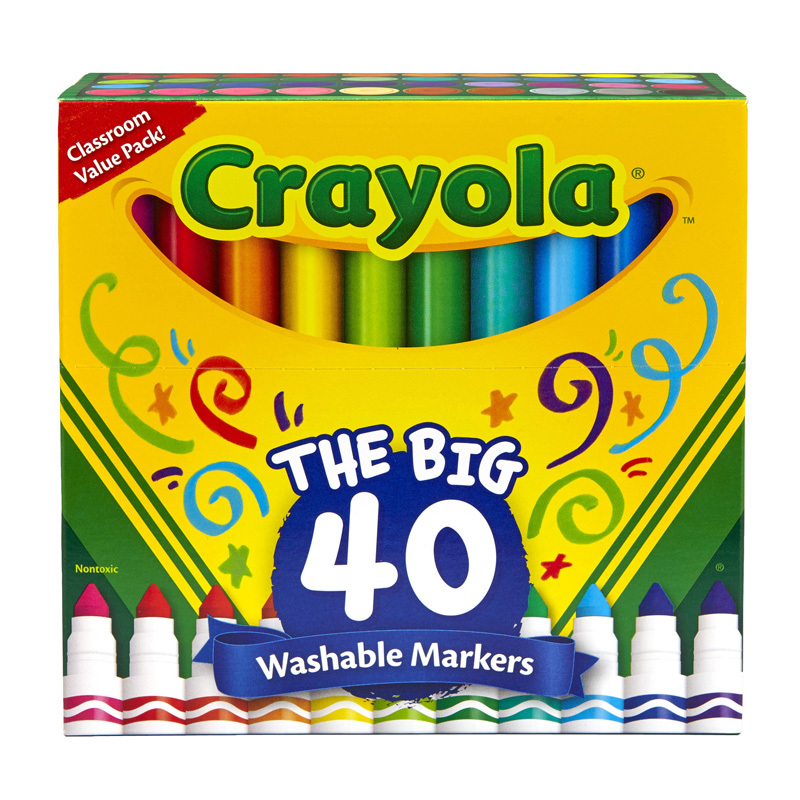 Not only can you add vibrant colors to coloring book pages with broad color strokes but you can also use these markers with the Crayola Marker Airbrush (sold separately) for exciting sprayed effects. End the fun by drawing pictures on your windows with the Glass Markers - they wash off easily. And you can use the Gel Markers on dark paper, plastic and glass for great special effects. 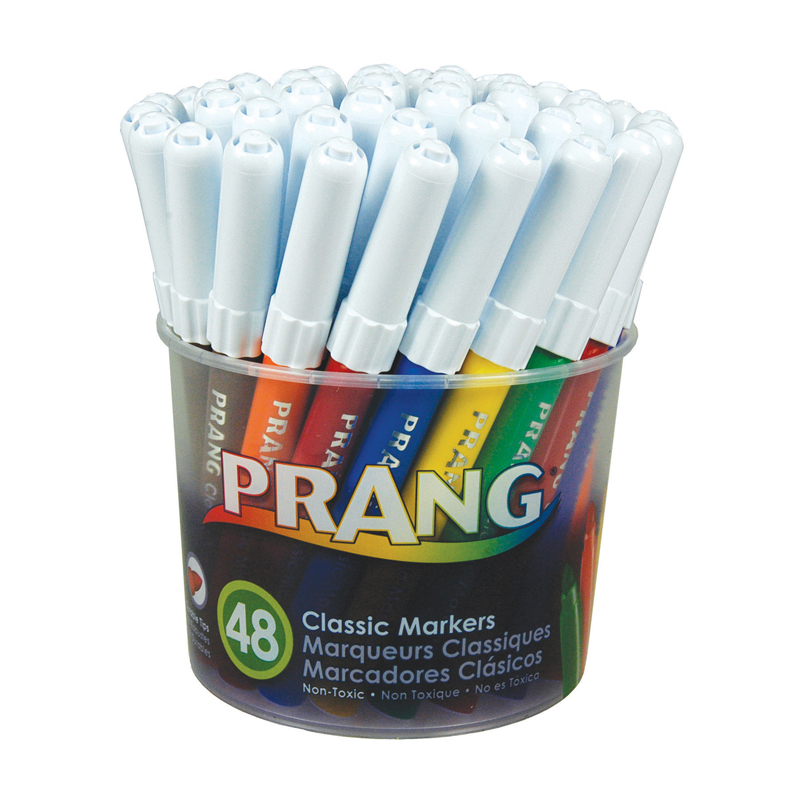 Includes 48 Ultra-Clean Broad Line Markers, 8 Gel FX Markers, and 8 Window Markers. 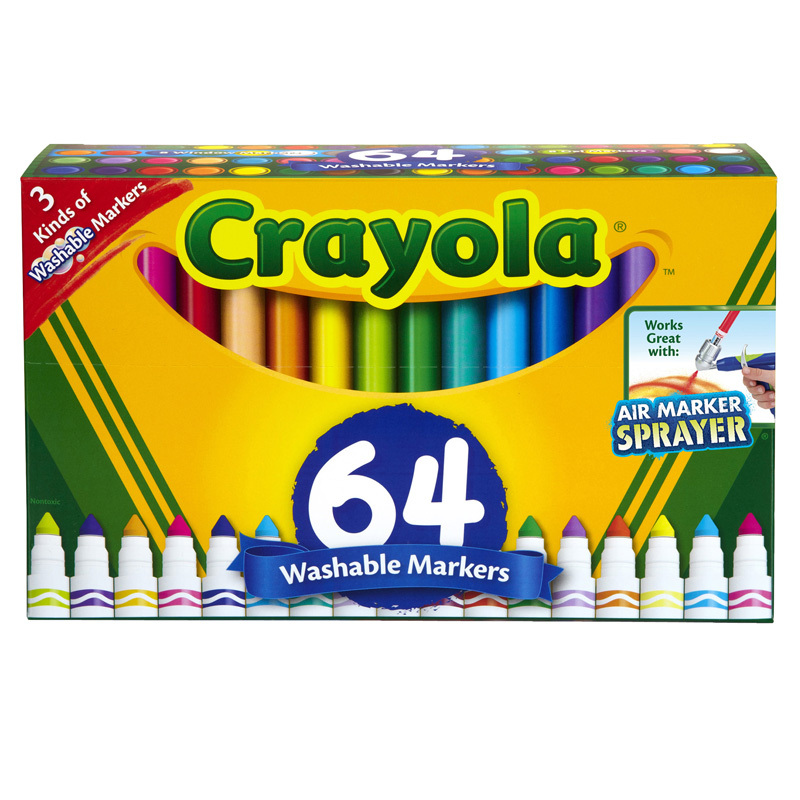 The Crayola Wash Broad Line Marker 64pk can be found in our Markers product category within the Arts & Crafts.